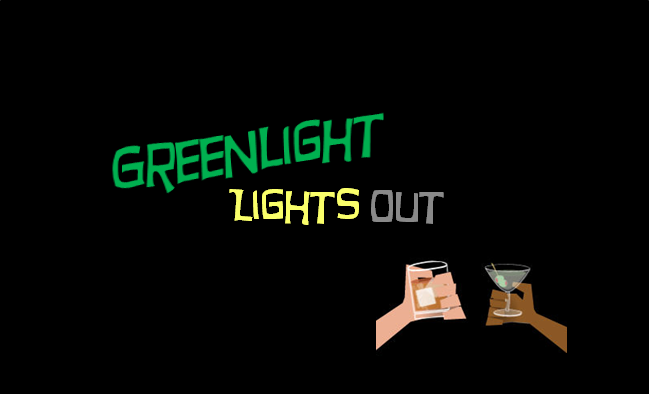 On this week’s Lights Out Gonzalo is joined by Lynda. Gonzalo talks about the time he met Lorne Michaels, Jimmy Fallon, and ?uestlove. Lynda recalls the time that they ran into Molly Shannon in Hollywood.